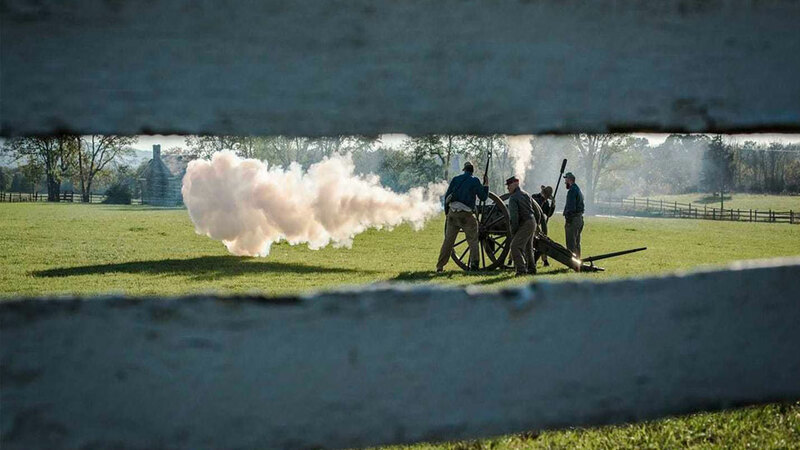 Join us as we host a Civil War Living History Weekend at the Luray Valley Museum located on the grounds of Luray Caverns. Civil War artillery drills and instruction school with a battery of field cannons. 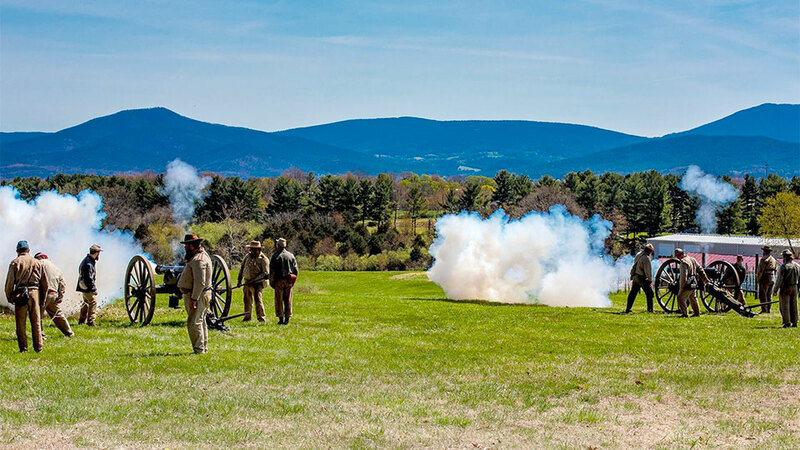 All proceeds donated to the Shenandoah Valley Battlefields Foundation to continue their active work to save the hallowed battlegrounds in Virginia’s Shenandoah Valley. For more information and to add the event to your calendar, please visit us on Facebook.